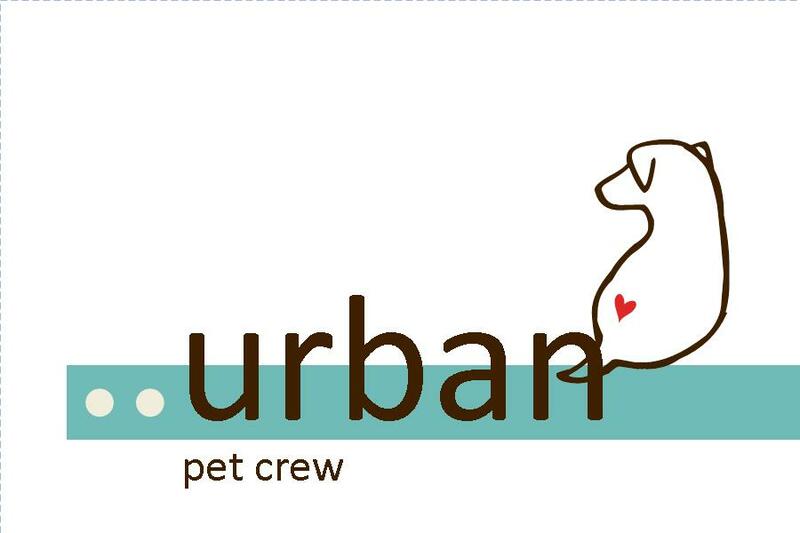 ​Urban Pet Crew is a local family owned business providing pet care in and around Basingstoke. Our full menu of services is designed to suit every pet�s personality and requirements, whether it be dog walking, dog sitting, cat visits, small animal feeding, pet taxi service, anything at all . Going on holiday? we can create a unique holiday pet care plan just for you.